Café Assistants will assist the director in advancing the overall mission of the Freedom Café and will assist in oversight of the day-to-day operations of the café. Café assistants are integral in creating an environment that is welcoming to guests and will implement café protocols ensuring consistent quality, professional service and knowledgeable communication about the café mission. 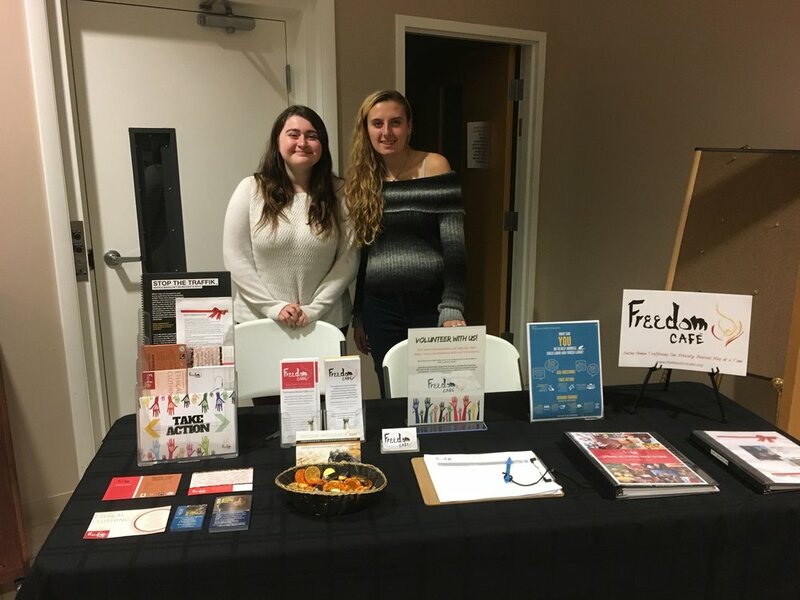 As an Outreach Team Member you have the unique opportunity to educate the community about the reality of human trafficking and the work being done around the world to end trafficking and support survivors. Our Outreach volunteers are so important because you help us network and engage with our local community, social organizations, program partners, friends and family members about the Freedom Café, our cause and mission, and the ongoing impact of our education programming. Outreach volunteers will be provided with training and knowledge about the Freedom Cafe and the reality of human trafficking. They may also be asked to help out at major fundraising events, tabling hours, movie screenings, etc. If talking and connecting with members of the community excites you and you are passionate about helping to create a traffic-free world, this is the job for you! As a Communications Intern you will assist the director in advancing the overall mis- sion of the Freedom Café, utilizing social media and other modes of digital communi- cation to promote discussion and awareness of our cause, upcoming events and gen- eral engagement in our organization. Based on the interests and time commitment of individual applicants, Communications Interns will have the opportunity to develop and implement campaigns on Facebook, Twitter and Instagram, build our Youtube channel and/or sustain organizational communications through our Mail Chimp newsletters and web blog. 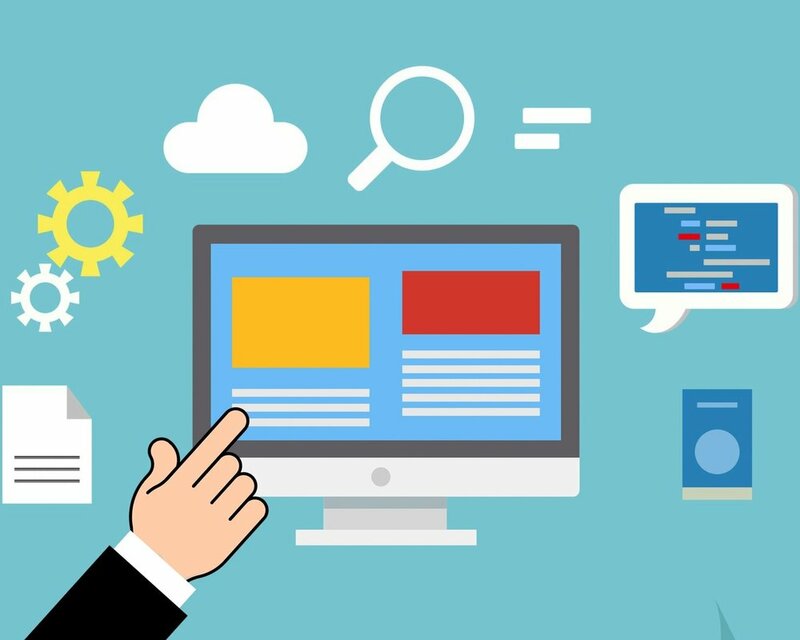 The Web Developer should have some basic html and scripting experience. Previous design experience and some familiarity working with Content management systems. As a Finance & Accounting Intern you will have the opportunity to meaningfully contribute the Freedom Café's goal of "Ending Human Trafficking One Ethically Sourced Mug at a Time" by aiding in the Freedom Café's organization and financial management. The Freedom Café Finance & Accounting Intern will work directly with the Freedom Café's President and Treasurer to maintain accurate financial management of the Café's operations including investing in a 20 hour Quick Books online course in order to have the necessary skills to further develop our Quick Books category tags, and monthly statements to better match IRS 990 line items. As a Research Team Intern you have the unique opportunity to help educate our community about the reality of human trafficking and the work being done around the world to end trafficking and support survivors. Research Team Interns are so important because you help us design educational curriculum and events that will inform the public about human trafficking, the work being done to end it, and how to be an ethical consumer. Research Team Interns may also be asked to help speak at fundraising events, table, movie screenings, etc. If helping to build consistent educational resources and events about slavery in our world excites you, this is the job for you! The NE Gift Box team member will help us organize and plan for events relating to the NE Gift Box exhibit. They will also help engage with community members as they interact with the Gift Box. The Stagehand interacts directly with the performers and helps everyone get set up on stage. This person should be attentive and willing to listen to the wants/needs of the performers at all times. As an additional responsibility, this person also takes on the role of communicating with the audience by introducing the event and the performers, and generally running the open mic portion of the event. As such, it is essential that this person be in-tune with the vision of the cafe and be aware of relevant events and programs going on at the cafe.